Most self-made millionaires did not get rich overnight. Instead, they developed habits and routines that helped them build wealth over time. We can’t guarantee using these habit-building apps will help you get rich, but they can get you off to a good start. 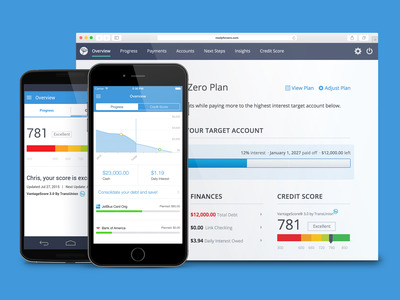 Get rid of debt with ReadyforZero. It's easy to lose track of your debts when they are scattered all over the place. ReadyforZero will help you stay on top of them. The app lets you link loans, mortgages, and credit card accounts into one place so you can make payments easily. Then, the app figures out how much money you owe and calculates a realistic plan for repayment. 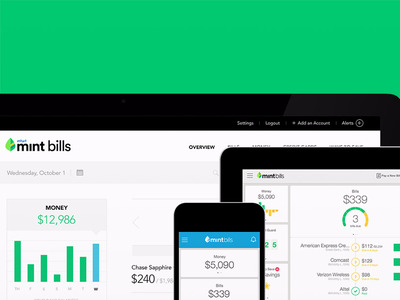 Track your spending with Mint. Through his five-year study of the rich, Corley noticed that they 'made a habit' of tracking their spending in their early days of building their wealth. Mint will help you keep track of credit card and bank accounts, lets you customise a budget, and organizes spending trends by category. It also offers tips and advice to help you make the most of your money every day. Based on Corley's study, 62% of rich people focus on their goals every day. They make a habit of laying out their long-term and short-term goals so that they know exactly what have to do next. Sociidot lets you create a visual roadmap filled with small action items, in the form of dots, that need to be completed to reach the goal. 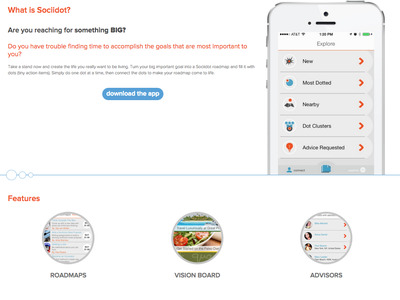 The app also features expert road maps of success, a vision board, advisers, and advice from users. Stick to a tight schedule with Sunrise. According to Corley, 81% of rich people maintain a daily to-do list, and manage to complete 70% of their tasks each day. 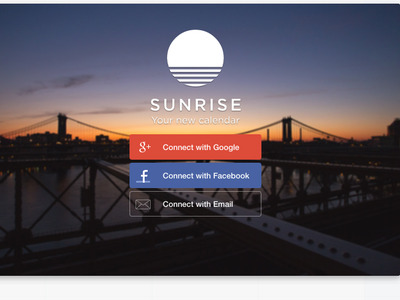 With Sunrise, users can keep track of due dates, meetings, and other scheduled events. This app allows you to sync events in different available apps like Wunderlist and Evernote to its calendar to provide a visual of your week or month. Exercise your mind with Headspace. Many millionaires make it a habit to practice some form of physical concentration, like meditating and being in-tune with their mental health. 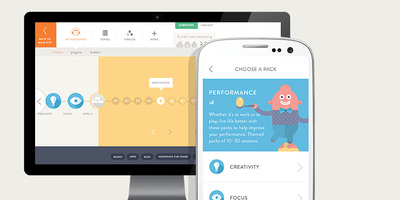 Headspace provides two-minute to 60-minute mental exercises directed towards stress, creativity, focus, anxiety and relationships that you can use whenever you have some free time. 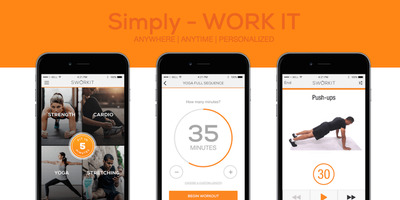 Stay in shape with Sworkit. On Corley's list of what rich people think about every day, exercising and being healthy are near the top. And when there are so many fitness apps at your fingertips -- most of them free -- there's no excuse to skip a workout. One option is Sworkit, which combines simple routines for different fitness goals in order to provide exercises you can do nearly anywhere. 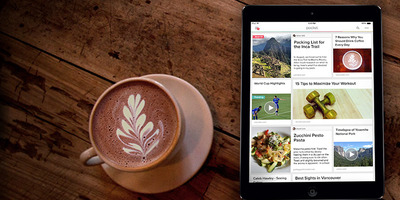 Read anything, any time you want, with Pocket. Stay on top of your reading with Pocket, which lets you bookmark articles when you can't get to them right away. Save articles, videos, or stories from your browser directly to the app to access them later, even if you're offline. 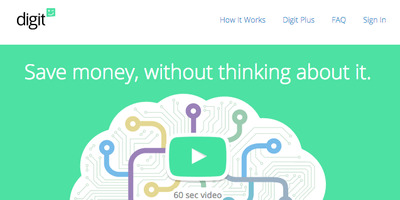 Save for a rainy day with Digit. Many experts, including billionaire John Paul DeJoria, agree that it's smart to have six months' worth of savings tucked away before you start building your wealth. You may personally need more or less depending on your situation. Digit makes saving easy by automatically transferring money its algorithms think you can spare from your personal checking account to your Digit savings account. The amount varies based on an analysis of your income and spending each week. Though it is not technically an app, users are able to use smartphones to request funds and get balance reports via text message. Get in the market with Robinhood. And the big money is often in the stock market. Using Robinhood, you can join in. This app lets users trade in the stock market without paying extra fees, access market data and quotes in real-time, build a personalised stock watch list, and track their portfolios. 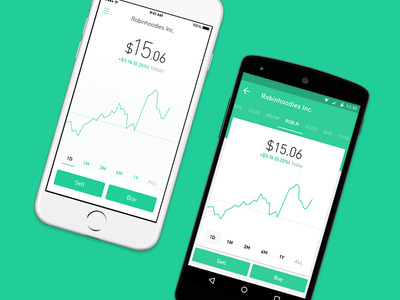 Read Business Insider's review of Robinhood. Strive to learn more with Khan Academy. According to journalist Napoleon Hill in his book 'Think and Grow Rich,' one key to attaining wealth is acquiring specialised knowledge and pursuing life-long learning. 'Those who are not successful usually make the mistake of believing that the knowledge-acquiring period ends when one finishes school,' he writes. You don't need to be in a classroom to learn. With the Khan Academy app, you can learn about everything from to economics to art history. See the full list of topics, and check out Business Insider's list of the coolest courses available on the site.